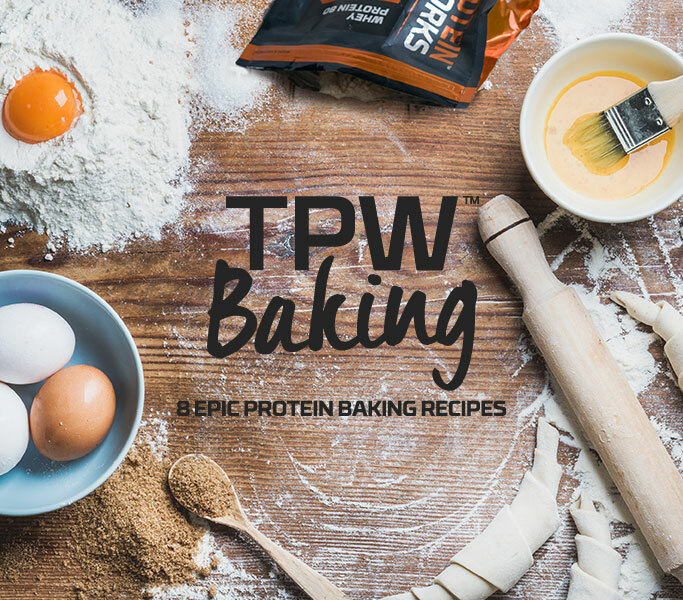 Love protein baking? Sign up below to get 8 of our most popular recipes ABSOLUTELY FREE! By signing up for our free recipe book you are also agreeing that we use your data for marketing purposes which may mean that you will receive marketing communications from us. The recipes will be sent in a PDF form via email.